What are the Symptoms and Signs Someone is Smoking Spice? Recognizing Spice Abuse – What Are The Signs And Symptoms? Recognising the signs of drug abuse is one of the first steps to getting help. This is no different with spice. This article will help you to recognize both the physical and psychological spice drug symptoms, in yourself and others. So how do you tell if someone smokes spice? Spice or synthetic cannabinoids are chemicals that mimic the main psychoactive ingredient in cannabis. Due to the similarity synthetic cannabinoids share with marijuana, they also share many of its traits, including one the worst aspects of the drug, its tendency to cause addiction. 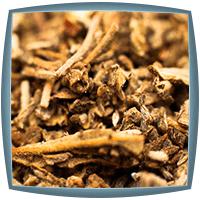 Even short-term spice users can suffer severe withdrawal if they attempt to quit. This can encourage extended and prolonged usage of the drug. Symptoms of spice use are usually visible if you know what to look for. The signs of spice use can be both physical and psychological. According to the National Institute on Drug Abuse, spice abuse can also produce psychotic effects, enhancing the paranoia and hallucinations. Although psychological symptoms of spice use are dangerous, it is also essential to be able to recognize the physical signs of spice use. Synthetic cannabinoids have also been linked to increased blood pressure, kidney damage and seizures. According to the National Institute Of Drug Abuse, the use of synthetic cannabinoids (spice) is strongly linked with the rising number of drug-related deaths in the USA. This reinforces the dangers of this drug. Spice addicts will show a range of different behavioral changes due to their addiction. These changes are a part of spice side effects and may go unnoticed if you do not realize what to look for. It is important to recognize behavioral deviation in a spice user, as the symptoms of spice abuse can place to the user and those around them in danger. Other telling behavioral changes may involve money or their job. An addict can suddenly begin to struggle with day to day tasks, and their role may suffer as a consequence of that. In turn, addicts may have less of an income. An addict can also regularly need more money, as the main thing on their mind will be where their next dosage is coming from. These behavioral changes make spice users identifiable. This is important as it means they can be helped and supported at an earlier stage in their cycle of abuse, meaning their reliance on the drug decreases. As you can see, spice abuse symptoms can come in a variety of forms. However, all these forms should be treated with just as much care. The physical and psychological signs of abuse, as well as behavioral deviations, are all their for recognition and when noticed, the user can get the help they will need. Recognising the signs of spice abuse early can save an addict a lifetime of reliance, and it can keep the relationships they have with those around them. There is no time to wait for starting recovery for spice addiction. If you or a loved one are experiencing the cognitive signs of synthetic weed abuse, then you should seek medical help or call a hotline (888)-459-5511. The symptoms of spice addiction can not only be painful for the user but also those around them. Mood swings, depression, and anxiety can also put a strain on any relationship. This is why it is vital to seek assistance when suffering. 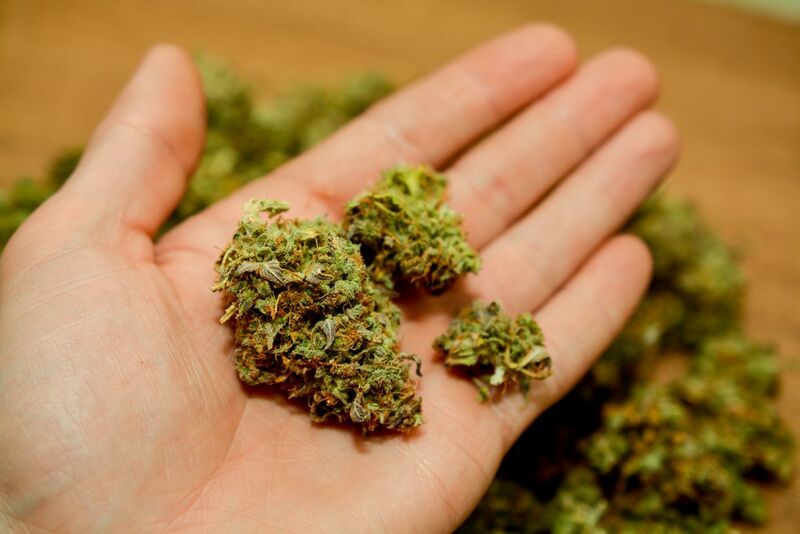 Addiction Resource » Addictive Substances: The Anatomy of Drug Addiction » Spice – Is the Synthetic Marijuana Safer than Cannabis? » Recognizing Spice Abuse – What Are The Signs And Symptoms? Oh God the devil has got him.. until he gets out of jail there’s nothing u can do.